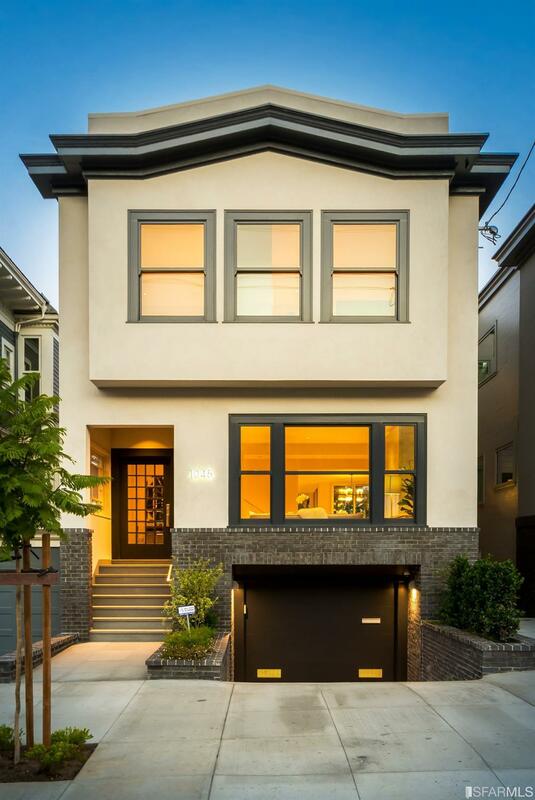 People joke about not being allowed in Noe Valley without a designer stroller and yoga pants. 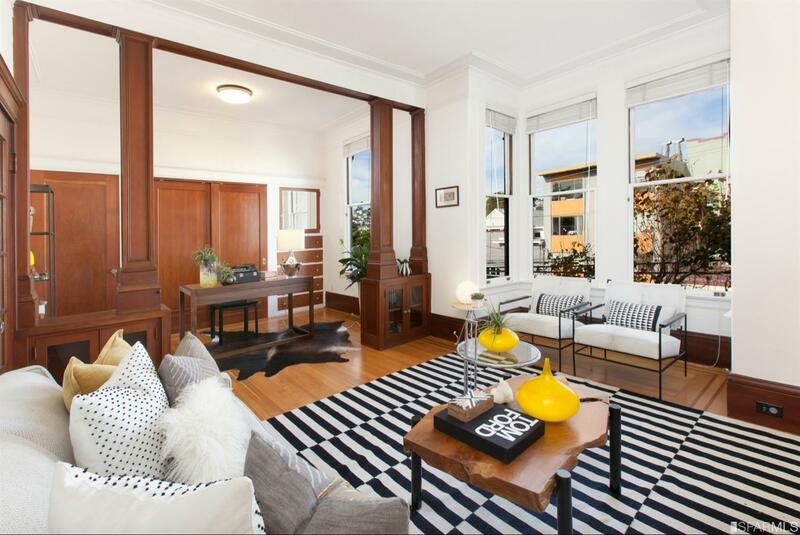 It’s popular with families because of the bustling commercial area on 24th Street and multiple parks. Good weather, good transit options, and lots of shopping opportunities make it ideal for anyone who wants convenience in a central location. It’s an eclectic mix of large Victorian and Edwardian single-family homes, condominiums in converted buildings, tenancies-in-common (TICs), and newer infill construction. Some homes higher on the hill have beautiful views of downtown or the Bay, and it’s common to see Victorian facades on homes that have been completely modernized on the interior. The J-Church light rail (running along Church St.) provides Muni service to Noe Valley as do several bus lines. If you are commuting to the South Bay the freeway access to both I-280 and the 101 freeway is pretty quick and straightforward. 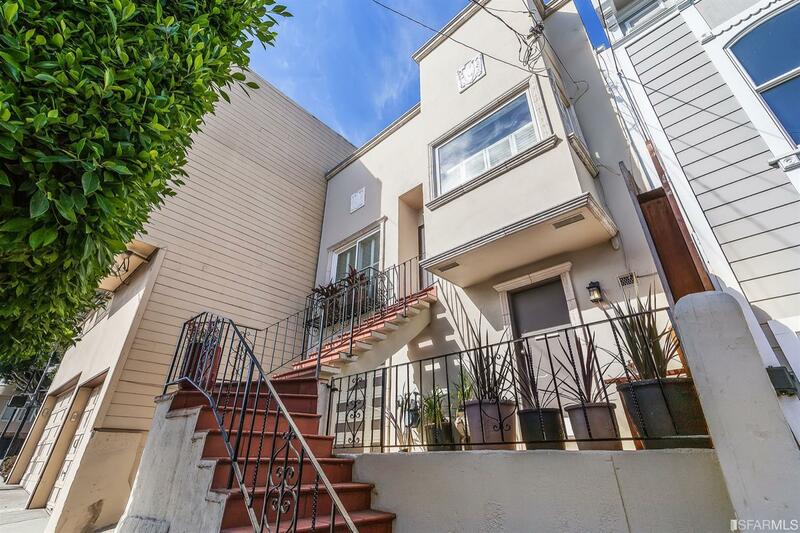 Residents of the eastern edge of Noe Valley can also walk to BART at 24th & Mission for more commuting options. 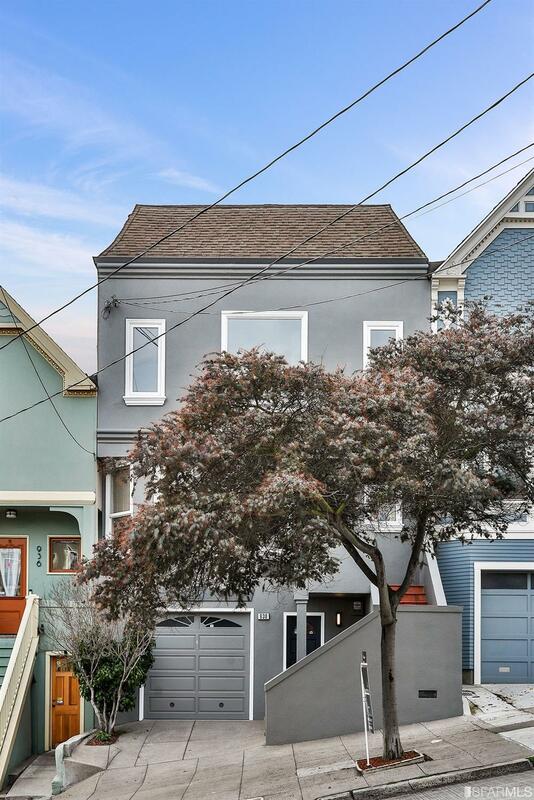 Noe Valley is one of the more popular central SF destinations, with its ideal location and great weather making it a popular choice for many San Francisco residents. 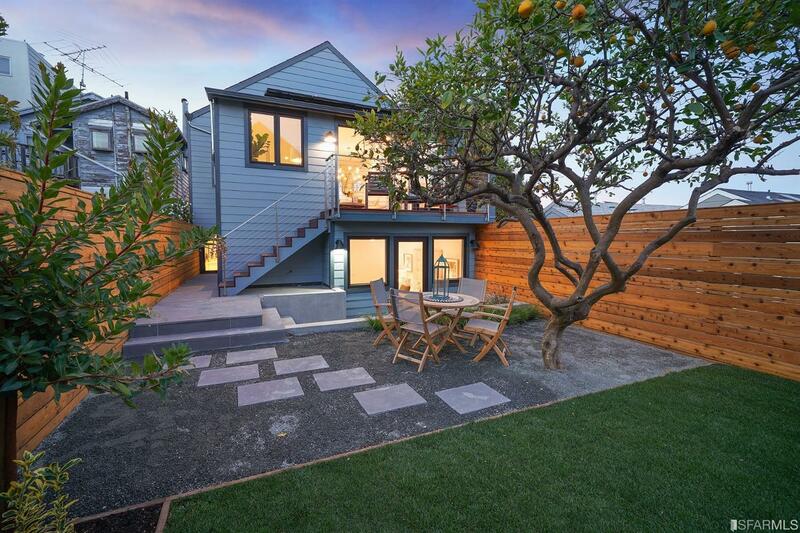 Homes for sale range from tenancy-in-common (TIC) interests starting the under-$1,000,000 range to single-family homes costing several million dollars. The homes in the neighborhood are an interesting mix of old and new, with most condominiums being located in smaller buildings that have between two and six units. There are also a smattering of unit buildings throughout the neighborhood. 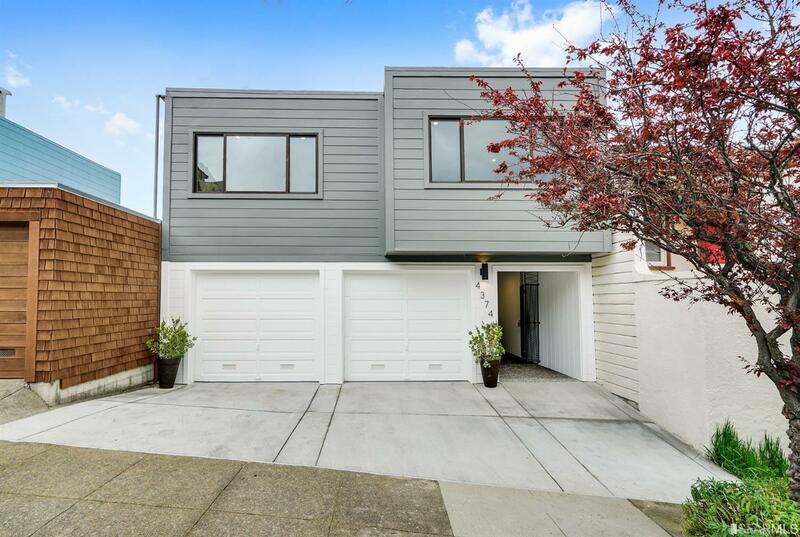 Homes on the western slope of Noe have spectacular views of downtown and the Bay, while some of the homes on the eastern edge of Noe Valley will have nice Twin Peaks views. The J-Church streetcar (running along Church St.) provides Muni service to Noe Valley as do several bus lines. If you are commuting to the South Bay the freeway access to both I-280 and the 101 freeway is pretty quick and straightforward. 24th Street is the main commercial district of the neighborhood, with numerous restaurants and boutiques. There is a Whole Foods grocery store on 24th street, but consider yourself warned that getting a parking spot in their small lot takes some patience. Clipper is one of the busier neighborhood streets, carrying a fair amount of traffic from Portola to Dolores. There are several small parks and open space areas scattered throughout the neighborhood, with the Elizabeth Courts (Douglass at 24th Street) being one of the more popular gathering spots.